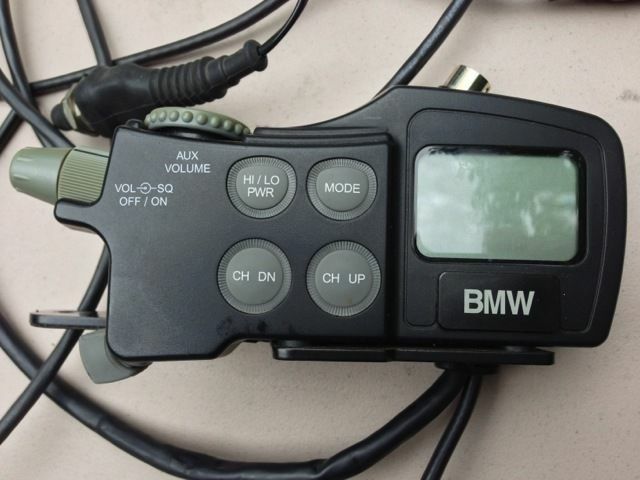 From the manufacturer: Cell Phone/GPS/Radar Audio Integration Terminal for JMCB-2003 This component terminal will integrate the audio signals from a cell phone, GPS and/or radar detector with the JMCB-2003 audio system for the driver's (only) helmet headset. If the cell phone normally rings out of its hands-free headset jack, or emits any other beeps or tones, it will momentarily be heard in the left headset speaker. 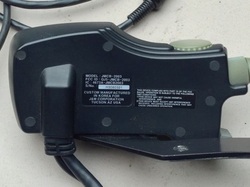 A flip of the supplied control switch activates complete connection of the driver's headset to the cell phone for complete hands-free operation. If the radar detector or GPS unit emit any commands, beeps or braps, regardless of what else might be being heard in the headset, they will momentarily be heard in the right speaker. 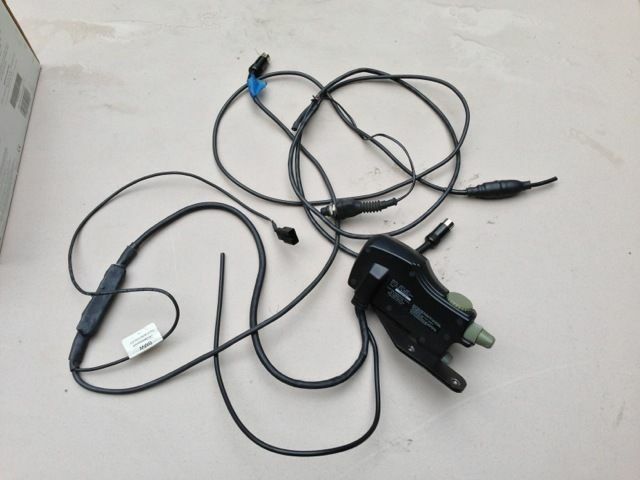 This kit includes the plug-in integration module, handlebar-mounted control switch, adapter cables for three-pin and four-pin cell phone headset jacks, and adapter cables for most radar detector/GPS audio output jacks. Complete installation and operating instructions are included. Note: Additional cable adapters/accessories are available (at extra cost) for a complete plug-and-play solution. This unit has the K1200LT mounting plate.